Pam Douglas, President of Toby’s Foundation says “we can now sponsor grants under $10,000 for canine epilepsy research. This is an important step for us in the fight against canine epilepsy. Our mission is to stop canine epilepsy by supporting research to find the gene(s) responsible and develop a screening test and to support research for more effective treatments for dogs affected by this disease. Dr. Munana’s grant is for one year and will investigate “The Pharmacokinetics of Levetiracetam in Epileptic Dogs When Used Concurrently With other Antiepileptics”. The award is for $5,276.00. For larger grants we can continue to co-sponsor studies such as the one we currently have with the Canine Health Foundation (CHF) for Dr. Ned Patterson’s Aussie epilepsy study at UMN, Grant #748 ”SNP Association Mapping for Canine Epilepsy”. Dr. Munana presented two studies at the American College of Veterinarians in Internal Medicine (ACVIM) in June 2010 in Anaheim, CA . Please click on the link below to go to our Research page and read summaries from Dr. Munana on these two studies regarding more effective treatments for dogs affected by canine epilepsy. It is estimated that as many as 25% of the dogs affected with the disease have refractory seizures meaning they do not respond well to traditional treatments and their seizures are not well controlled. 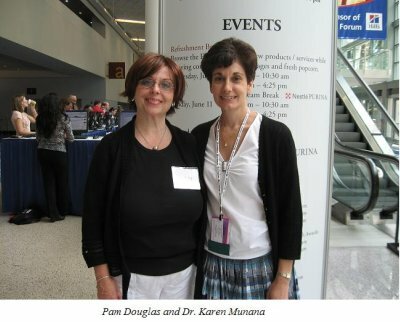 Pam Douglas met with Dr. Karen Munana at the ACVIM meeting in Anaheim , CA to discuss with her about our newly awarded grant for her research and her two preceding studies. Pam Douglas also met with Dr. Ned Patterson of UMN at the ACVIM meeting to discuss Aussie canine epilepsy research and a new grant in 2011 to keep Aussie epilepsy research moving forward. We are pleased to announce that Toby’s Foundation’s Board of Directors has voted to dedicate our first direct grant In Memory of Sheila Dolan, 1943 – 2010, for her unwavering support and help in the fight against canine epilepsy. View our newsletter in memory of Sheila. 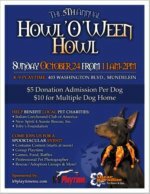 K-9 Playtime Inc. is sponsoring their 5th annual Halloween event which will benefit three charities including Toby's Foundation. 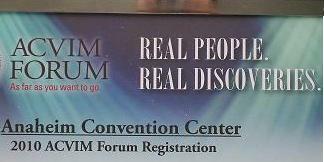 If you' are in the Chicago area, it's a great event to enjoy! Go to www.k-9playtimeinc.com and click on "K-9 PlayTime Calendar of FUN" for more information.